One of the best parts of any vacation is picking up souvenirs as a memory of your trip or as gifts for friends and family who weren’t able to join you. These mementos can live on forever as a fond reminder of time spent visiting incredible destinations around the world. Niagara Falls offers a number of souvenir stands and shops including the Great Canadian Gifts Shop inside the Sheraton on the Falls hotel, but what is the perfect souvenir for your trip? 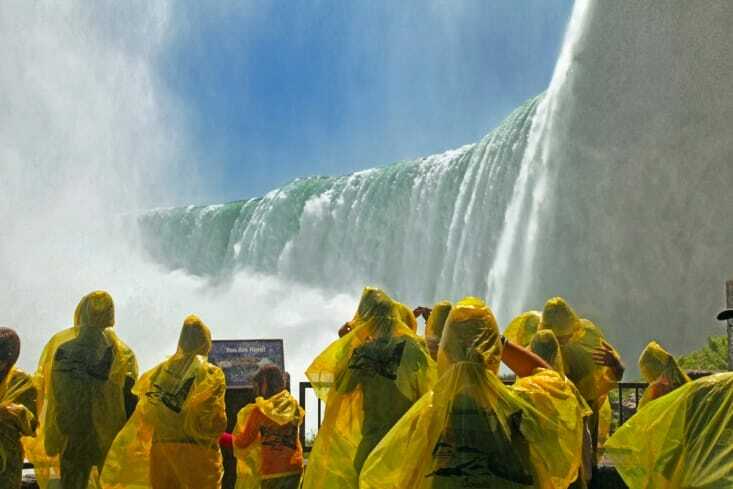 T-shirts and other branded mementos always come to mind, but when it comes to Niagara Falls you want something equally as spectacular as the mighty falls themselves. While everyone has their own taste, these are just a few souvenir ideas you can keep in mind when visiting Niagara Falls. Niagara Falls is known around the world for the superb quality of its wines, so a bottle or even a case of your favorite local wine is a wonderful souvenir that you can keep for yourself or share with family and friends. How do you choose which wines to bring home? You can visit Niagara’s Wine Rack shop, or even embark on a winery tour. There are a number of wineries in the area to choose from and all have expert sommeliers to guide your through tastings and the purchase of your souvenir wine. In most cases you can even mix and match various vintages and types to suit your taste. Just be sure to check with your home country’s customs rules regarding alcohol to ensure that your purchase doesn’t exceed the import limit. T-shirts, ashtrays, snow globes, and more have usually been the Niagara Falls souvenir of choice for decades. While these items may seem dated that couldn’t be further from the truth. Competition is fierce in the souvenir market so the designers and suppliers have really upped their games. 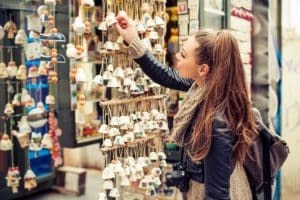 You’ll find these types of souvenirs all over town, but pay close attention, especially if you’re shopping with other people in mind. If your pet sitter collects shot glasses you’ll have hundreds to choose from. If your nephew likes colorful T-shirts you’ll be overwhelmed with choices. However, no matter what you choose you can be sure that your souvenir gift will always be a reminder of Niagara Falls. Millions of photos of the falls are taken every year by visitors just like you. While many of these make it to Facebook and Instagram, why not take your photos one step further and create a one of a kind photo album? If you have time, there are several photo printing shops in Niagara Falls, but you can always wait until you get home. Then you can gather your favorite shots that have been retouched or filtered through Instagram or other apps and send the digital files off to be printed and bound. Not only is this a great way for you to remember your trip, but if your visit was for a special occasion this can also serve as a fantastic gift for others to enjoy as well. 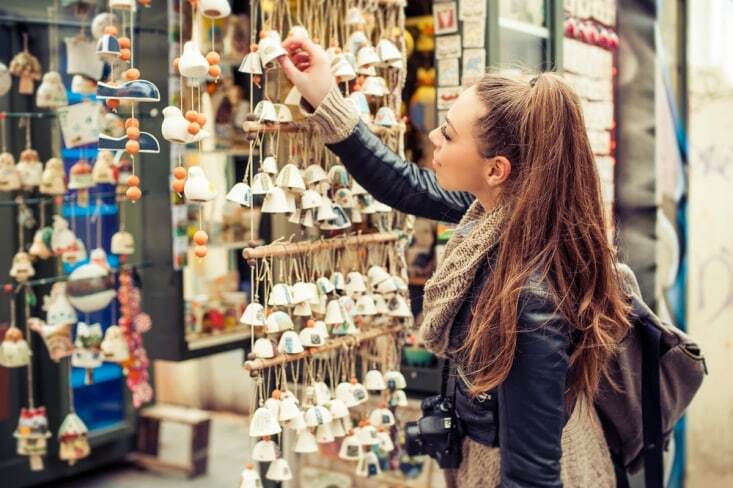 Souvenirs never go out of style, and with the wide array of choices in Niagara Falls you’ll be sure to pick up something memorable. Who knows? You souvenir may even inspire to plan another trip to Niagara in the future.